Many fashion and luxury-goods companies are uneasy about their own history. How do you talk about the old days without seeming, well, old? 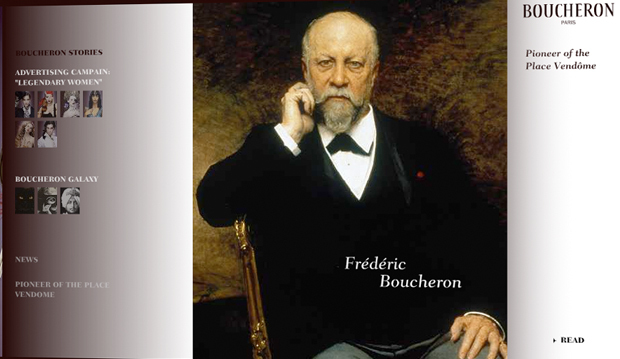 Boucheron rose to the challenge. A bold new advertising campaign, launched in tandem with the website we designed, celebrated the company's 150 years in business.